For NVIDIA the GeForce GTX 980Ti has been a great success and has allowed the graphics giant to take the single-GPU crown. 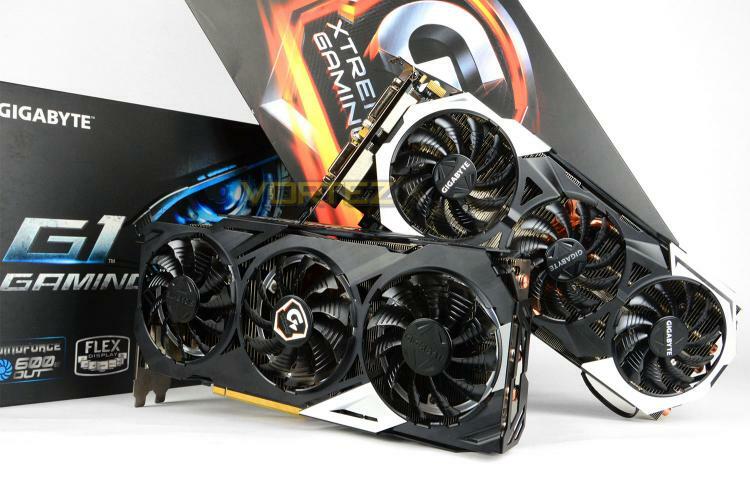 Since the GTX 980Ti’s arrival in May 2015 there have been a catalogue of options to choose from with custom designs and factory overclocks but today we’re to look at what GIGABYTE has to offer in two of their premium solutions – the G1 Gaming and Xtreme Gaming. Both the G1 Gaming and Xtreme Gaming arrive with GIGABYTE’s prolific WindForce cooling configuration and each have a conservative factory overclock to ensure even more performance is achieved through a variety of uses. As we progress through today’s review of these two exciting graphics cards, we’ll be identifying their differences and highlighting how well they perform in terms of gaming, thermals, power usage and more!